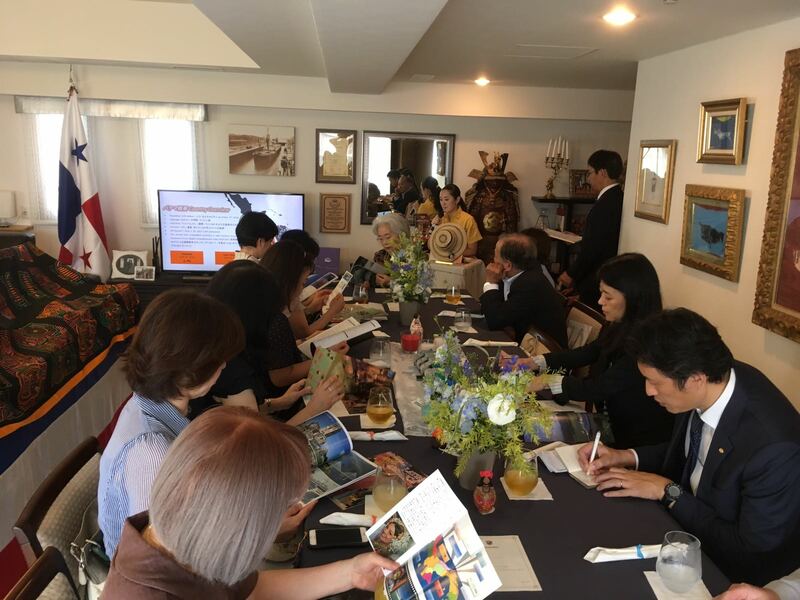 Promotion Event of Panama Tourism with H.I.S. 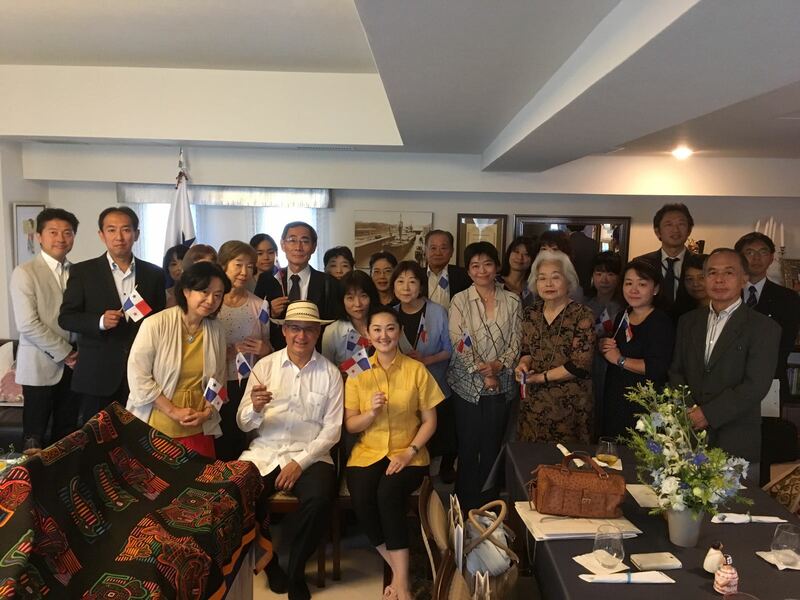 On September 26, the Embassy of Panama in Japan carried out a tourism promotion event of Panama, titled “Discover Panama in Ambassador’s residence”, with 30 representatives and clients of H.I.S one of the three mayor travel agencies in Japan. 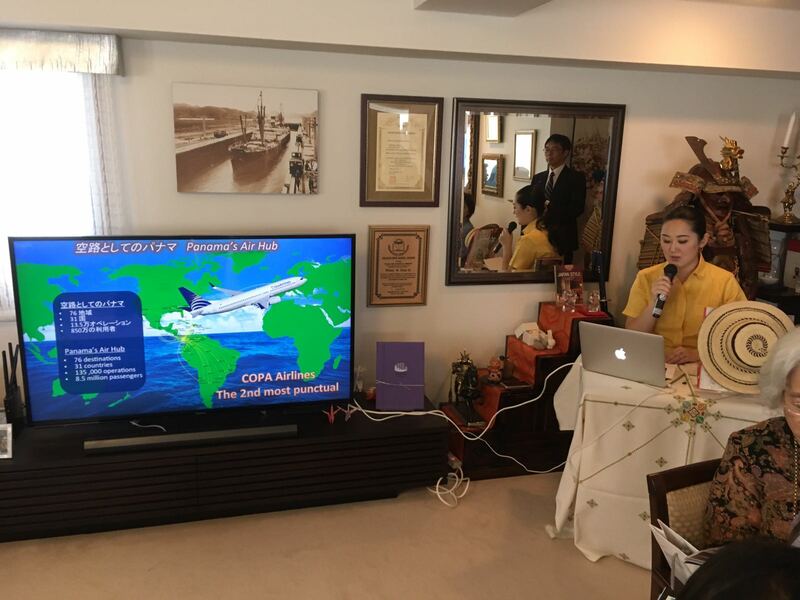 The event included a presentation about the country’s attractions, as well as videos of Panama tourism and the Panama Canal. 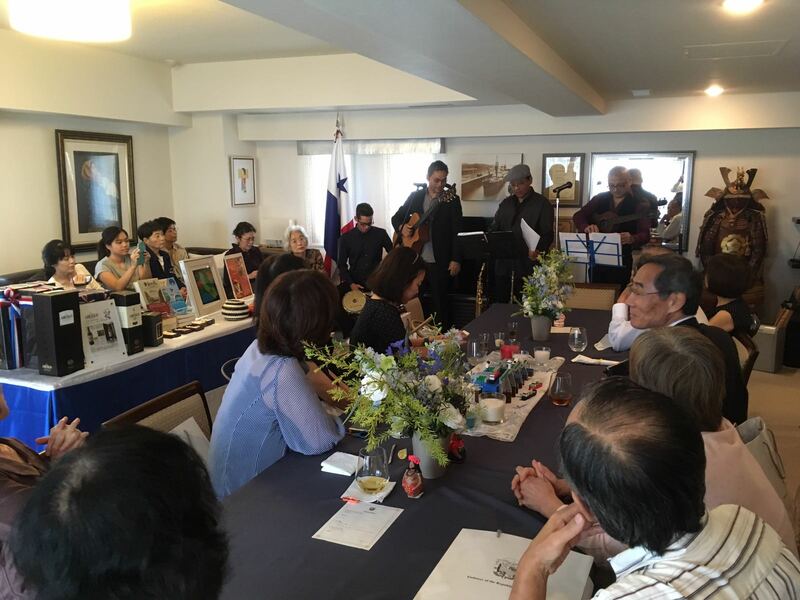 In addition, the participants had an opportunity to taste our foods and enjoyed listening to Panamanian music. 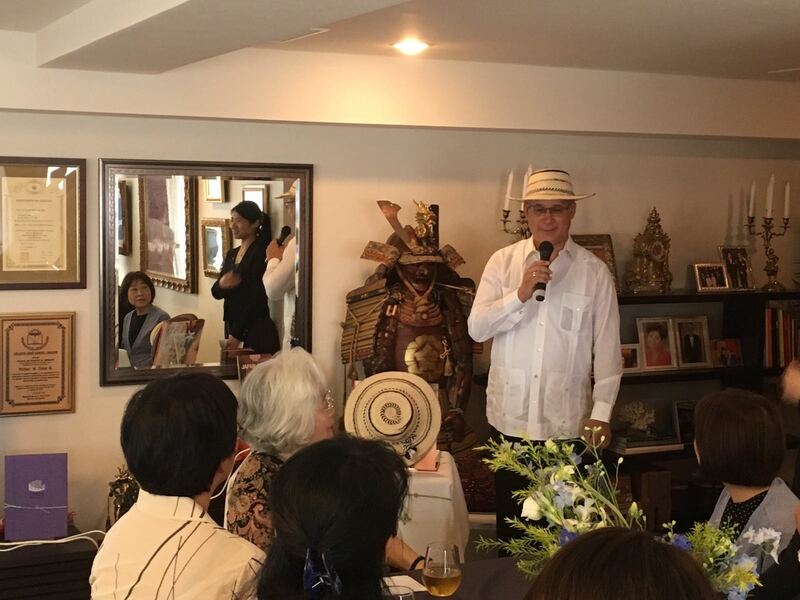 This event was held as a part of the promotion events of Panama held tourism by this Mission, in collaboration with important travel agencies in Japan that promote different touristic packages to Panama. This entry was posted on Friday, October 13th, 2017 at 3:24 pm and is filed under event.You can follow any responses to this entry through the RSS 2.0 feed. Both comments and pings are currently closed.